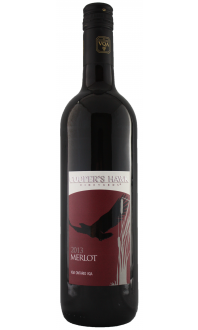 A delicious blend of five grape varietals intrigues the adventurous palate. 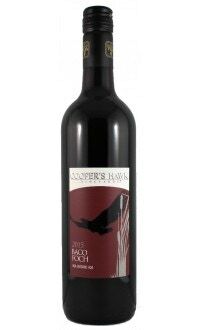 On the nose one may notice notes of raspberry, cocoa, coffee, cigar box, black licorice, and cinnamon. 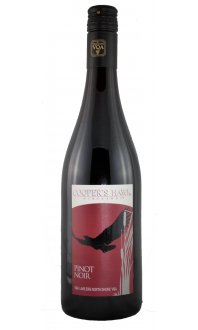 On the palate of this medium-bodied wine you may taste dark berries, cherry nibs, nutmeg, dark chocolate shavings and leather. 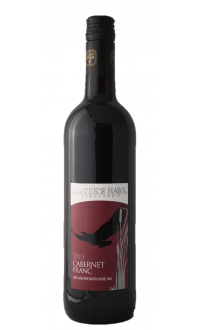 Talon Red pairs well with Bolognese, pizza or lightly charred pork burgers. Think dark sauces and light spices. Coffee cream truffles are the perfect dessert companions for Talon Red.